The boys are excelling in school. Jayson has taken off in his reading and is starting simple chapter books on his own. Sam’s math skills are off the charts. They are able to help each other with their different skills. It makes me proud to see them enjoy learning at school. Their school is a magnet school, with a focus on STEM (science, technology, engineering, and math) and performing arts. The boys started learning how to play the violin with the Suzuki method in kindergarten. As they get a little older there are other programs in STEM that will be available. Since they are only in first grade, I can easily help with homework that is sent home each week. They are in separate classes which means two different sets of homework each week, but the same reading lesson and spelling words. They are learning using the Common Core standards for Arizona. Occasionally there is a method or step that I am not familiar with and I have to look it up online. It is usually easy to find on the common core website; however, it would be nice to have some additional exercises so I can fully understand the concepts. That is where TestingMom is a big help for myself and the boys. They have sample questions and lessons for all the state standards, for Pre-K to 8th grade. The site allows you to grow your child’s love of learning while having them play fun skill-building exercises. 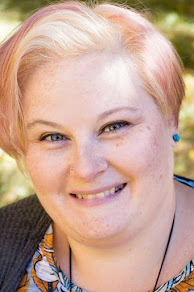 You don’t have to take my word for it, here are some reviews and testimonials from other parents that have used TestingMom. 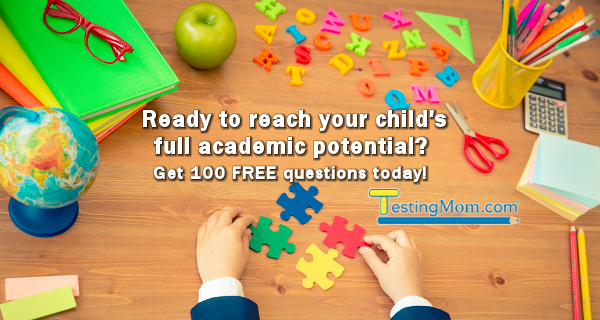 To receive 100 FREE questions, click on the image below. My head and my heart are constantly at war. My heart needs to love and be loved, but my head tells me that no one wants to share my life. Friends come and go; tired of trying to understand. Relationships fail by my hand or my actions. I don't blame anyone but myself. Some days I can't love myself so I don't expect much from anyone else. Some days I feel like everyone is missing out because I could be the best thing that ever walked into their life. 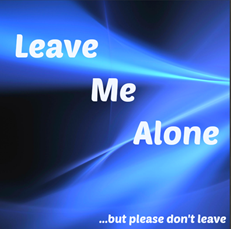 Have you ever wanted to be left alone, but still have someone near you? Do you not want to be touched, but really need a hug? The conflicting emotions and feelings drain all of my energy. It makes it so hard to even handle the basics of each day. Getting a shower and driving the boys to school can be enough that I need a nap. Yesterday I didn't want to go home because I knew I would crawl into my bed and sleep. I actually sat at my boys' school and did nothing so I wouldn't be alone. That was the extent of my day though, because I ended up going to bed early. Today I couldn't even be bothered to get a shower. I volunteered at the school for about 45 minutes after drop off, then I went home and took a nap. I wouldn't say I am depressed, but that probably isn't how others see it. I will blame some of it on anxiety though, my need to make things seem good is exhausting. I load my To Do List so I can keep busy and force myself out of the house, but then I don't want to do anything at all. Balancing everything is getting to be too much.